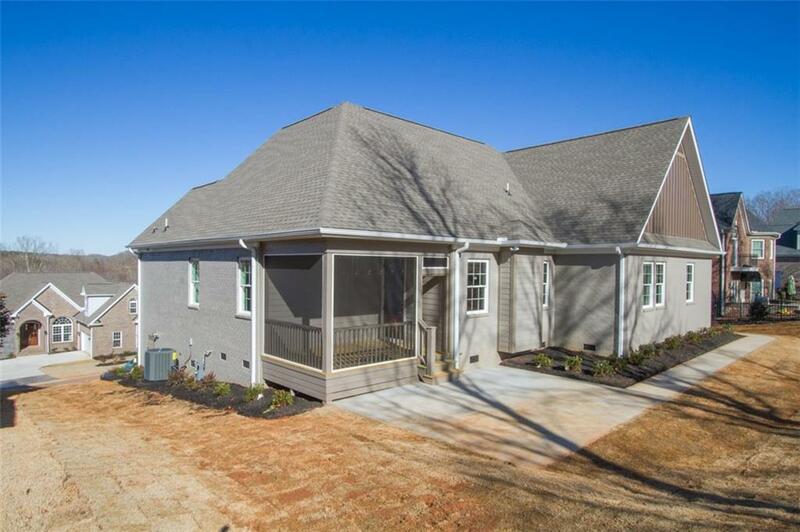 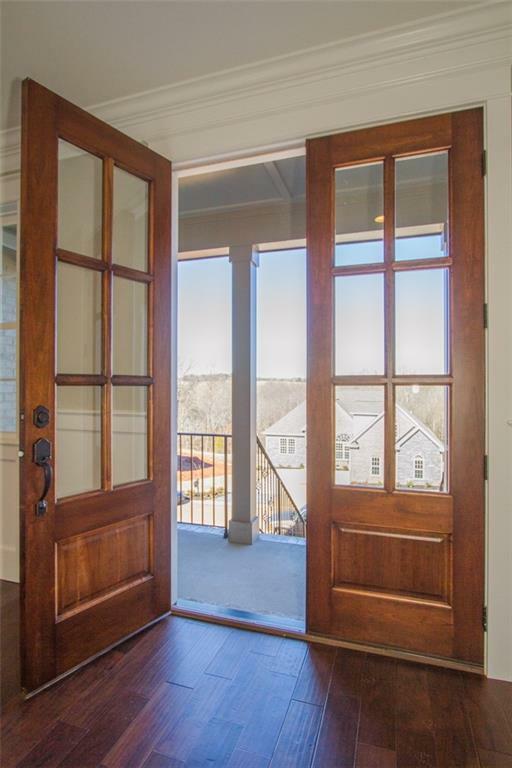 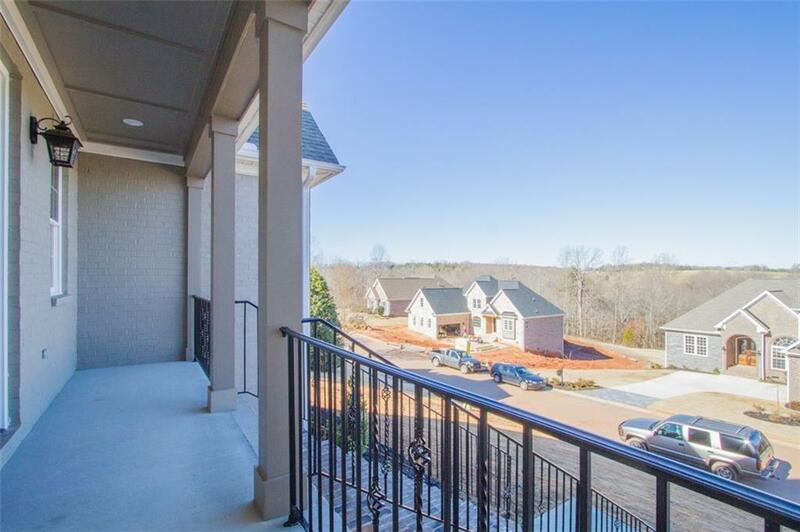 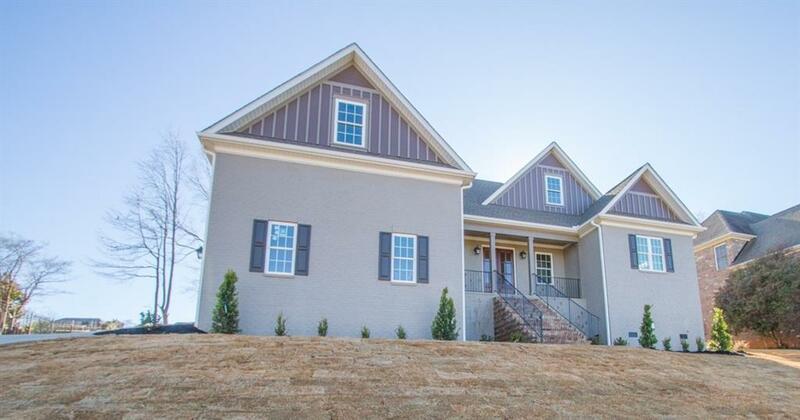 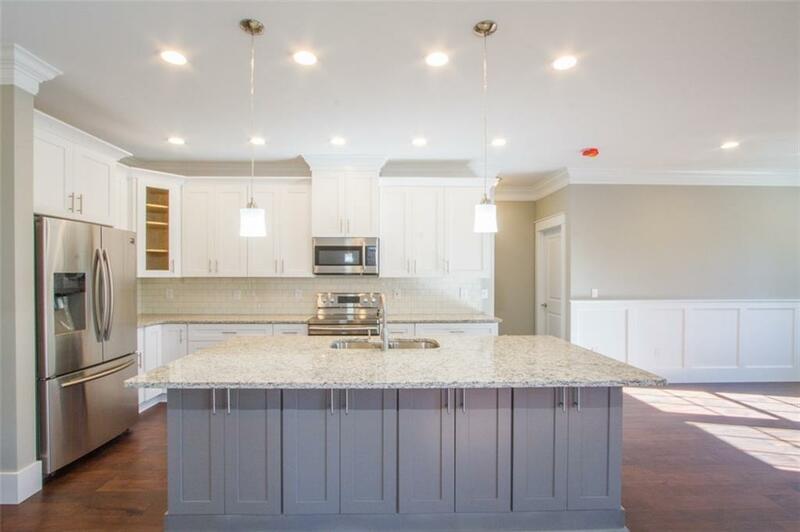 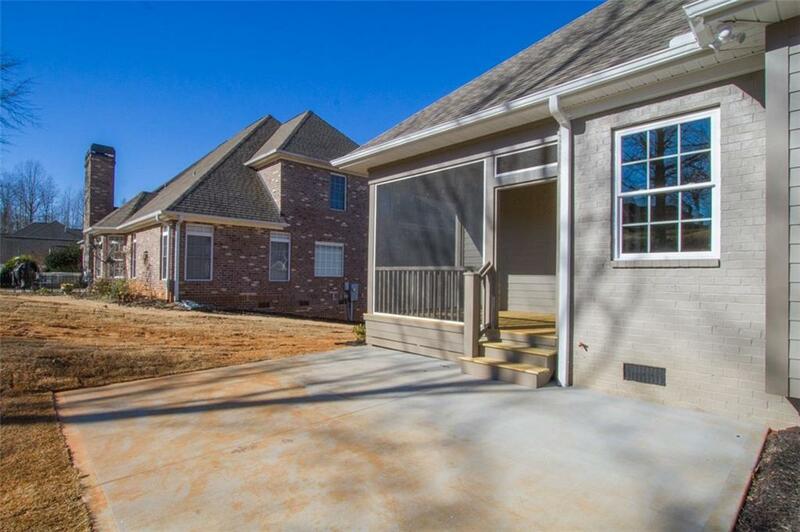 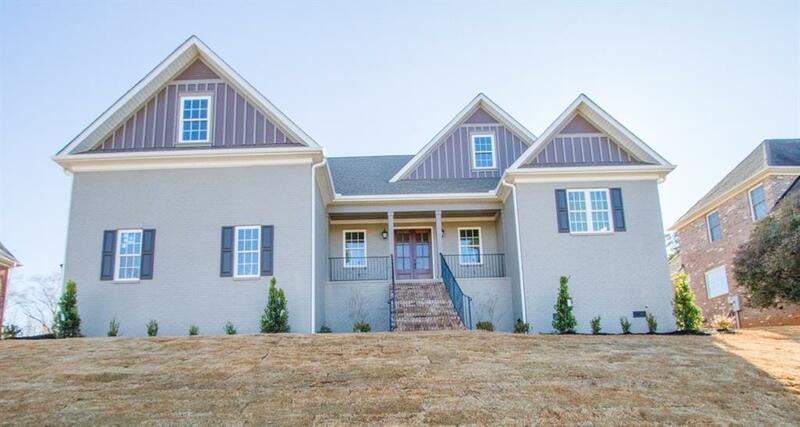 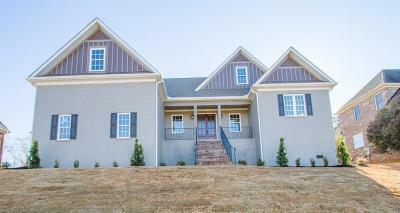 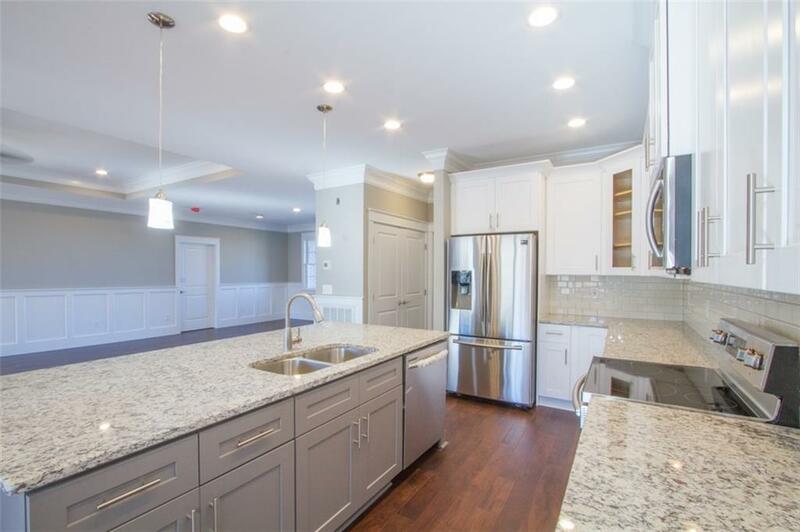 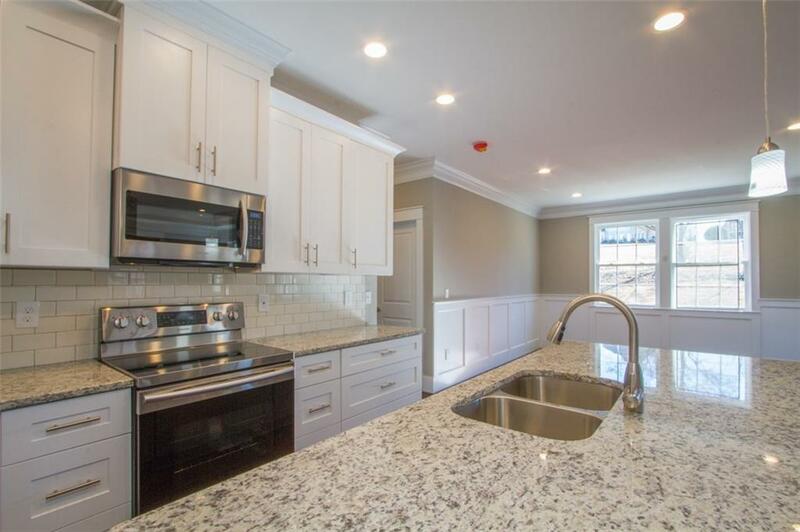 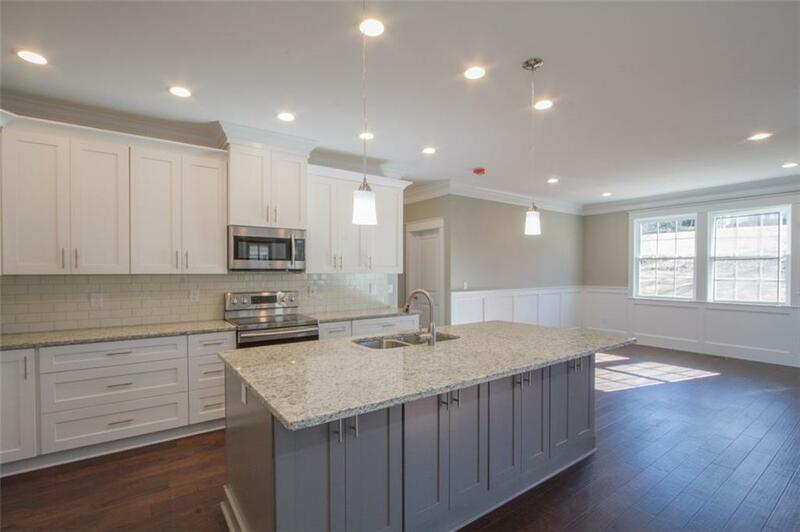 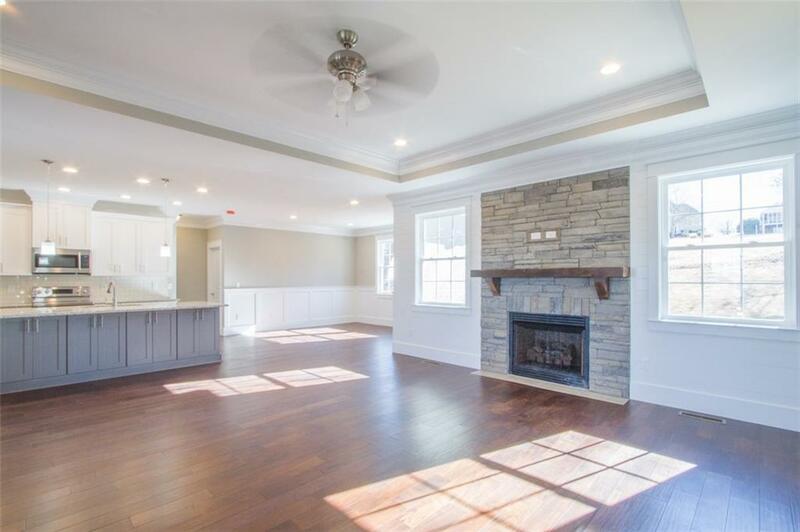 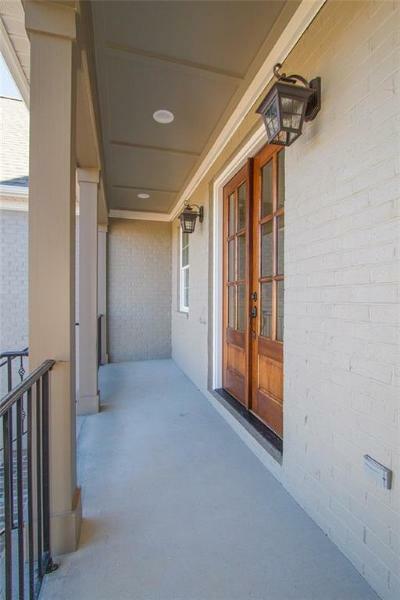 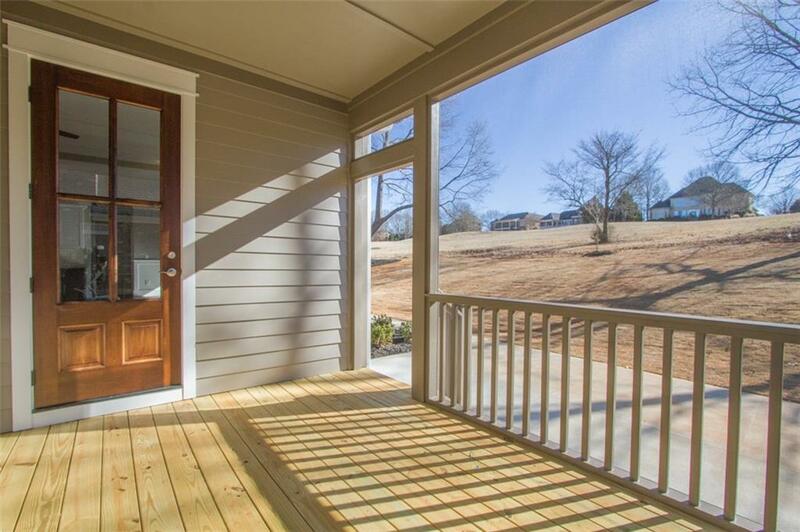 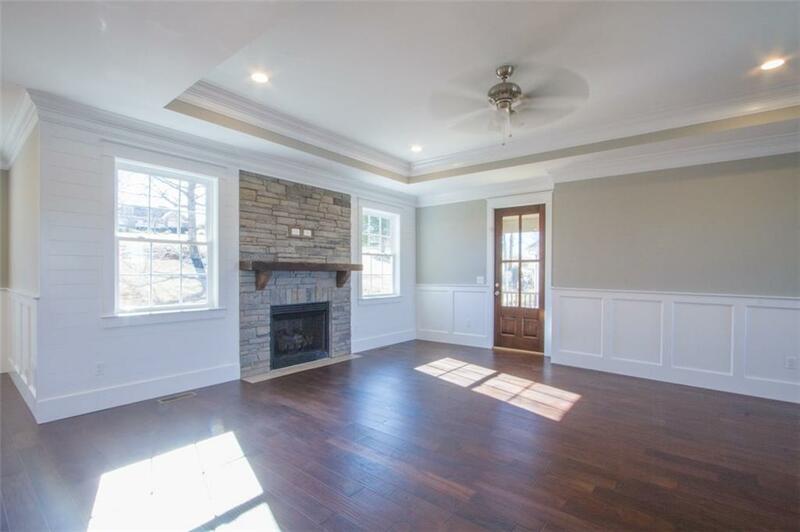 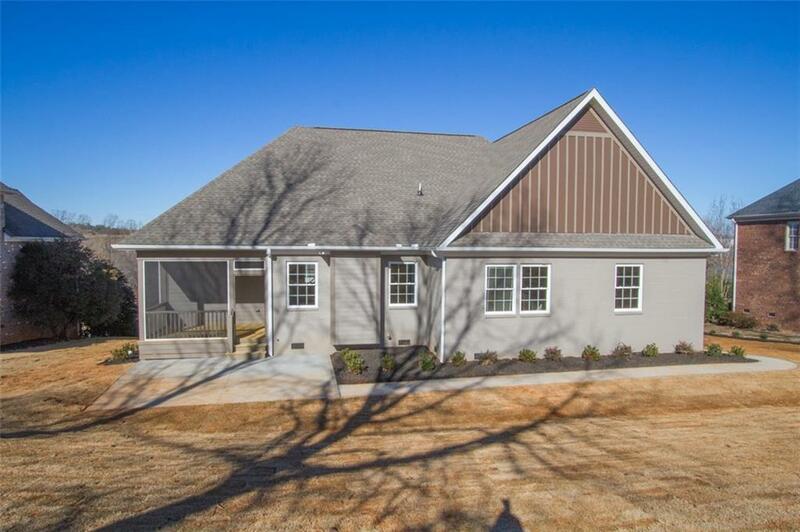 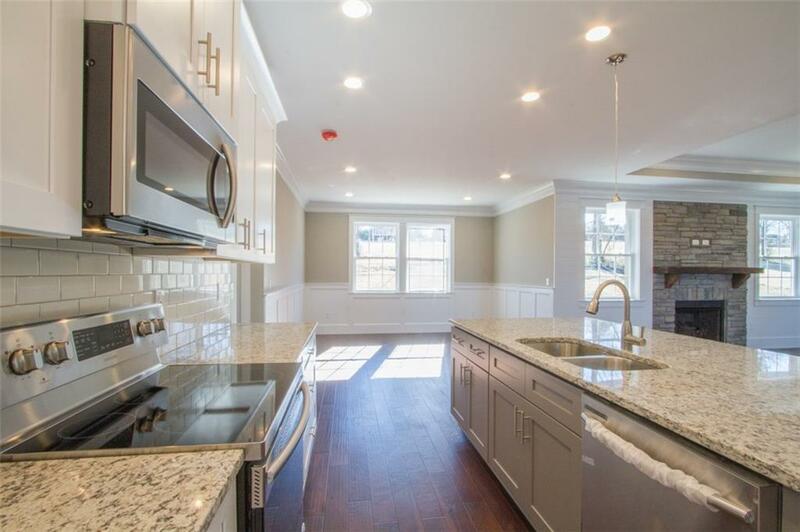 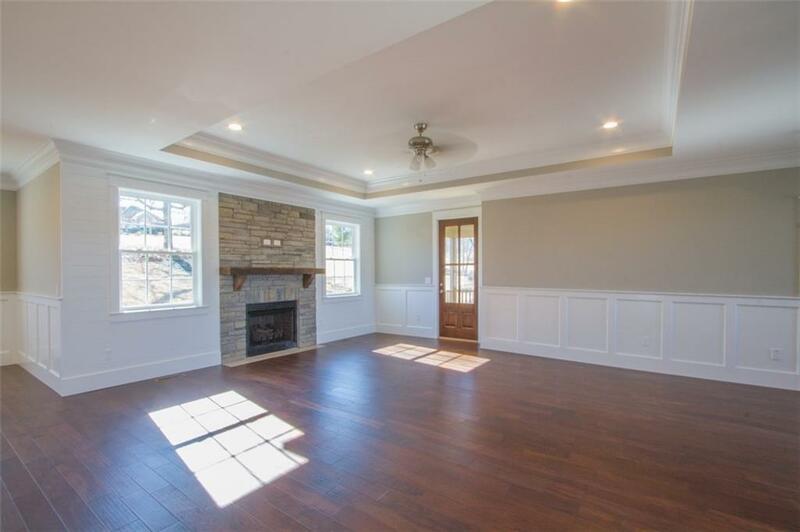 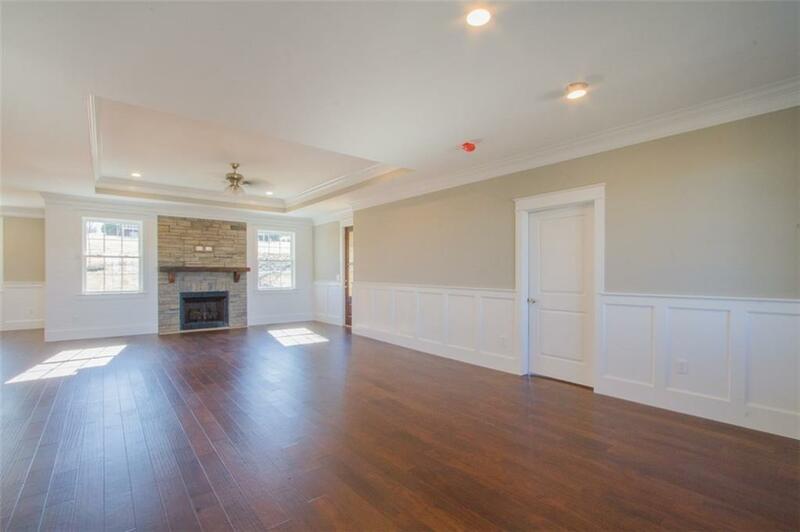 Come home to this amazing newly built all brick house located on the golf course in Brookstone Meadows. Incredibly well constructed house is located on a dead end street with the backyard overlooking a golf course.. Walk into the house, and fall in love with the beautiful open floor plan! 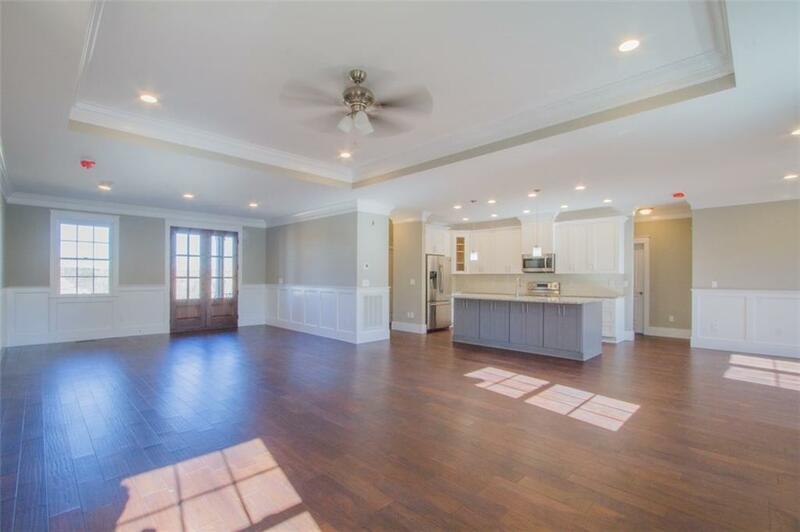 Huge Keeping room, that showcases gorgeous fireplace, opens to a beautiful kitchen with the stylish cabinets with the granite countertops, additional breakfast area, and a French doors opening to the screened porch. 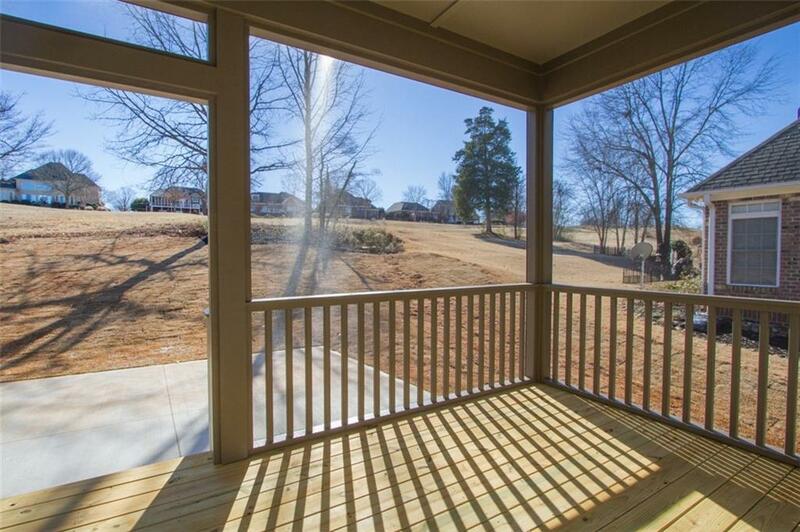 Have your favorite morning cup of coffee or tea while relishing the view of the golf course! 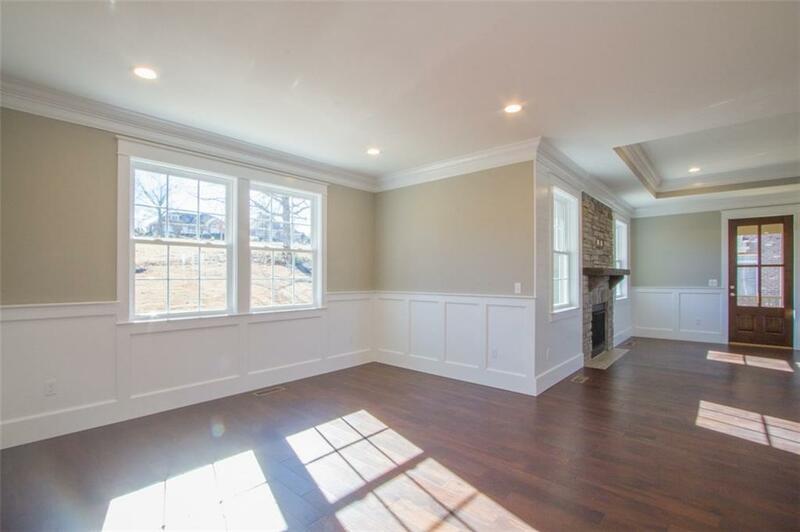 Master bedroom and two more bedrooms are located on the main floor. 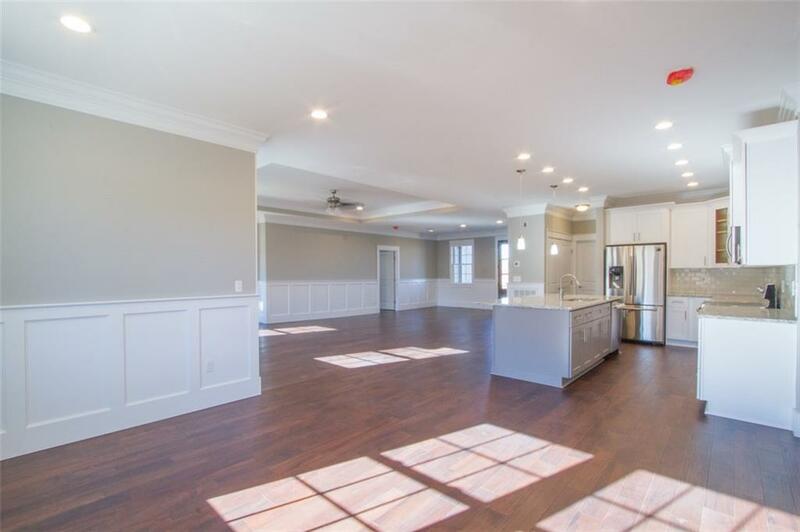 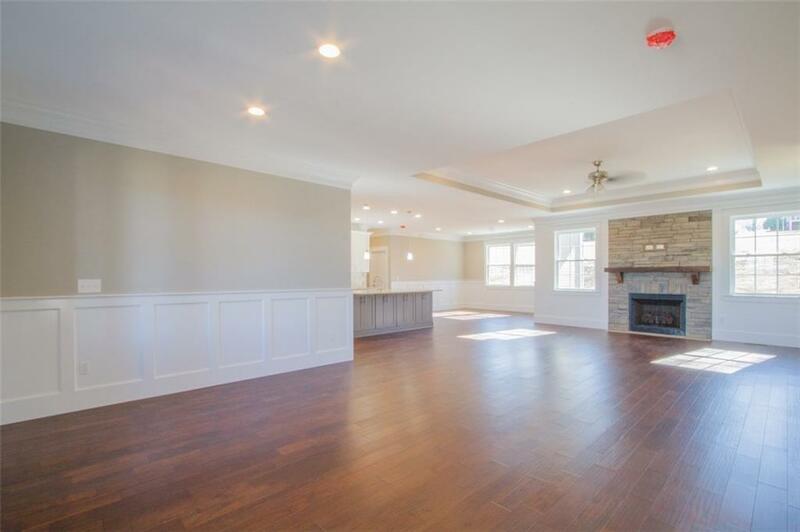 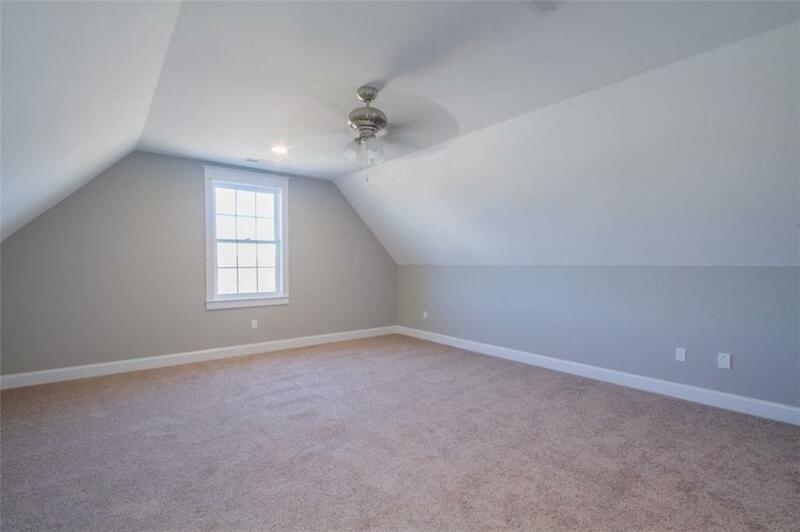 Upper huge room above the garage has a closet and can be used as a 4th bedroom or a bonus/playroom Master bedroom looks great with the hardwood floors and coffered ceiling. 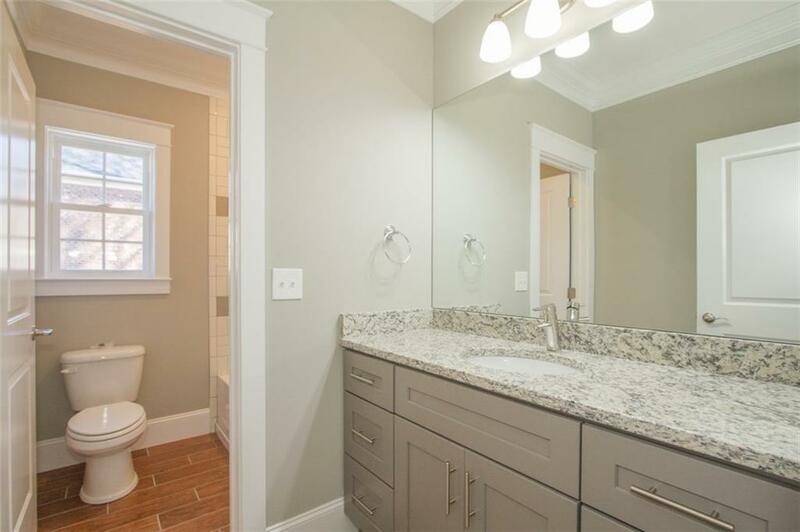 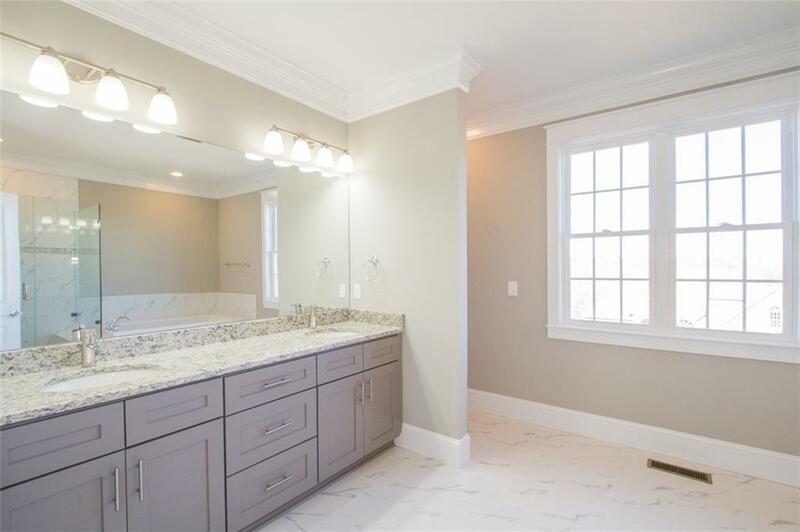 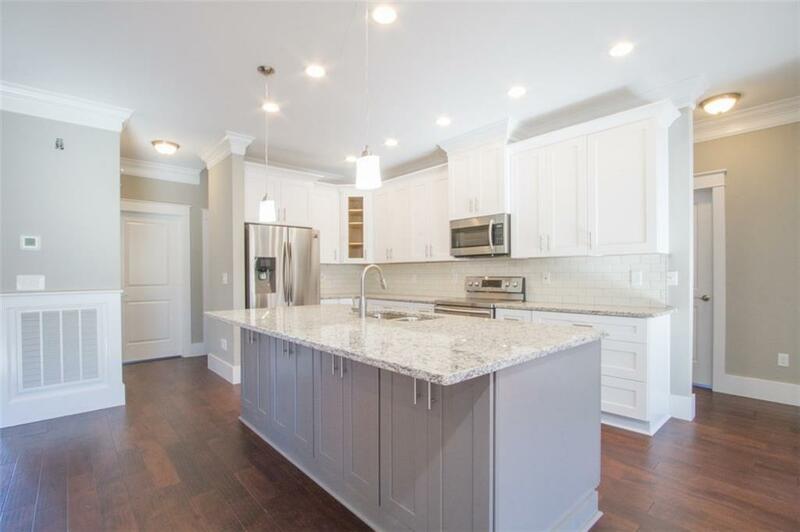 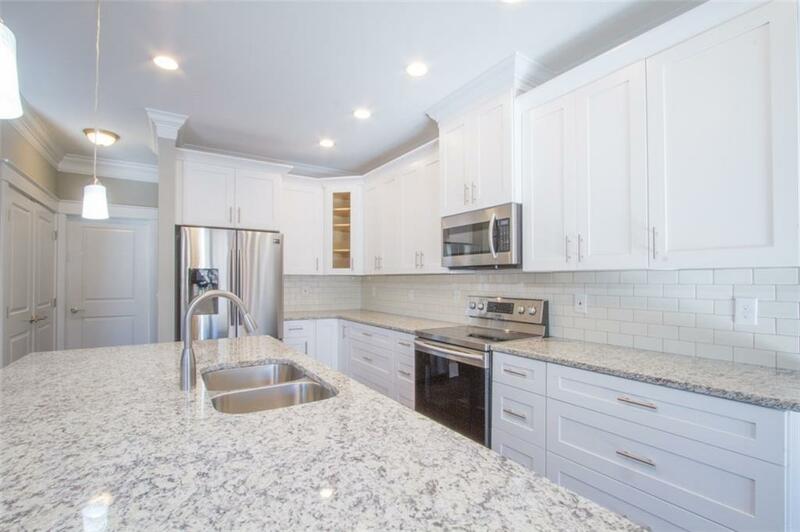 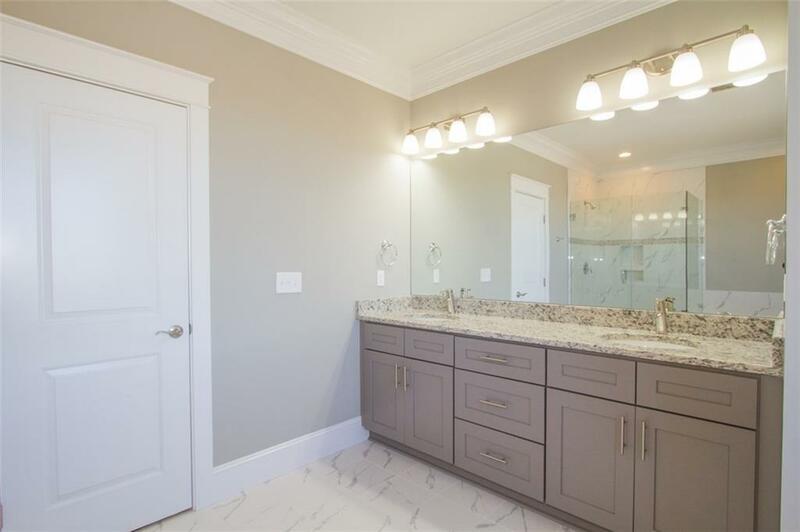 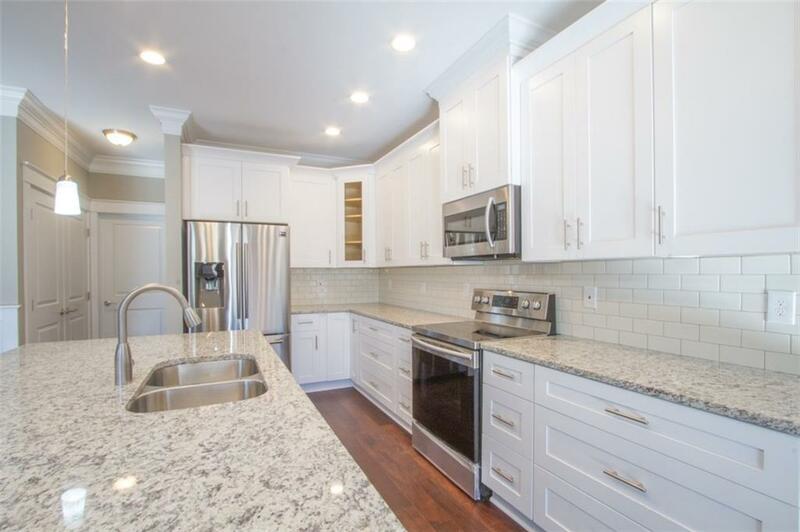 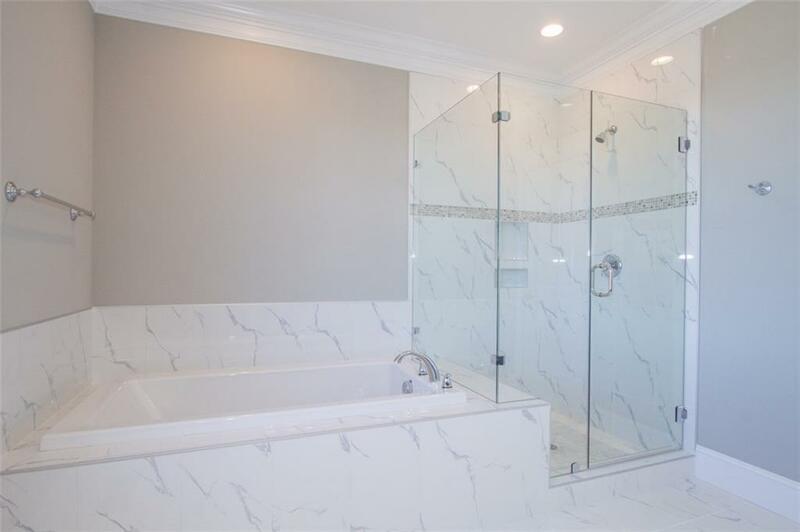 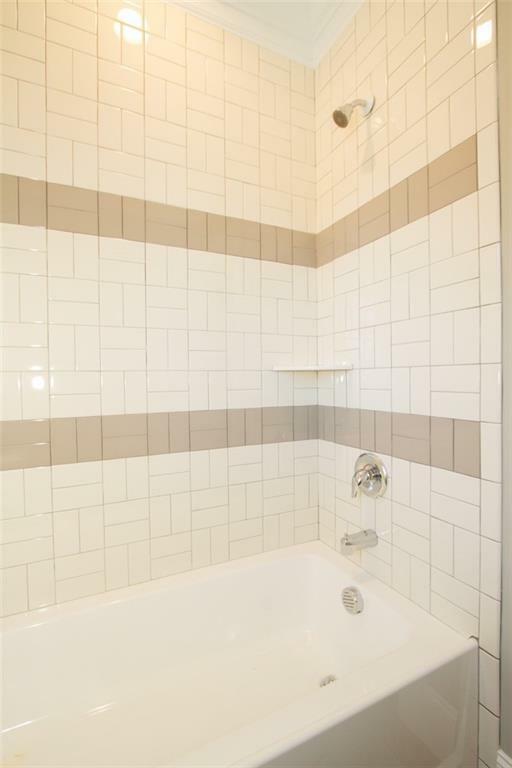 Interior throughout the house offers all the bells and whistles such as gorgeous hardwood floors, granite countertops, beautiful tiles in the bathrooms, and extensive millwork. 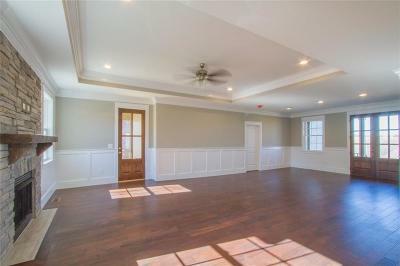 All rooms have ceiling fans and stylish lightning fixtures. 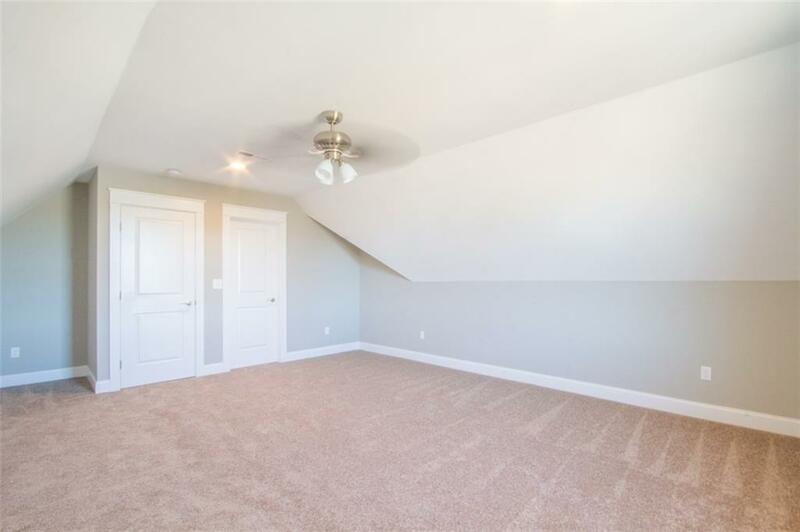 Walk-in crawlspace can serve as an extra storage for all your household needs. 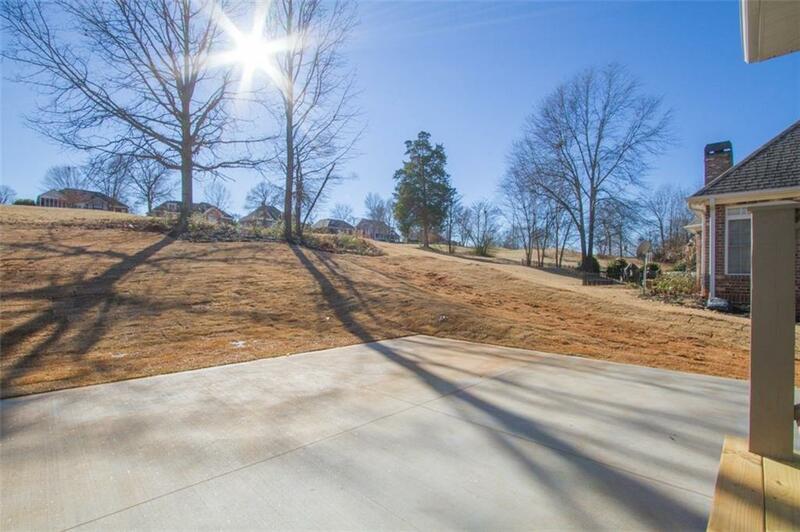 Stamped concrete walkways. 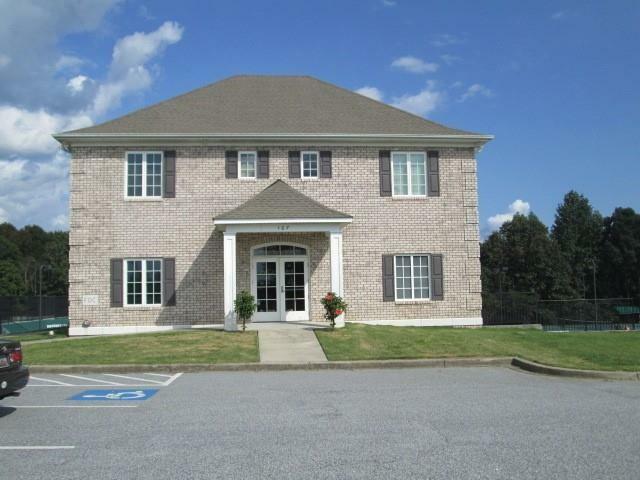 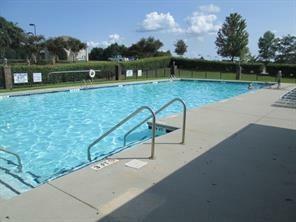 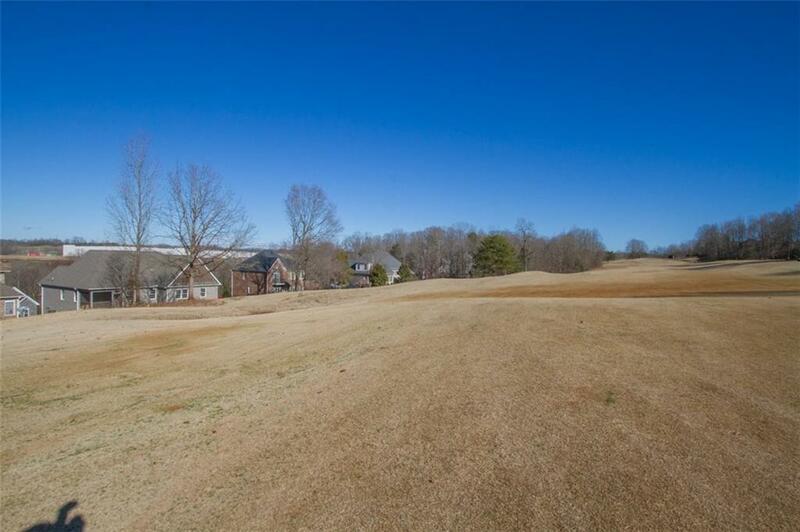 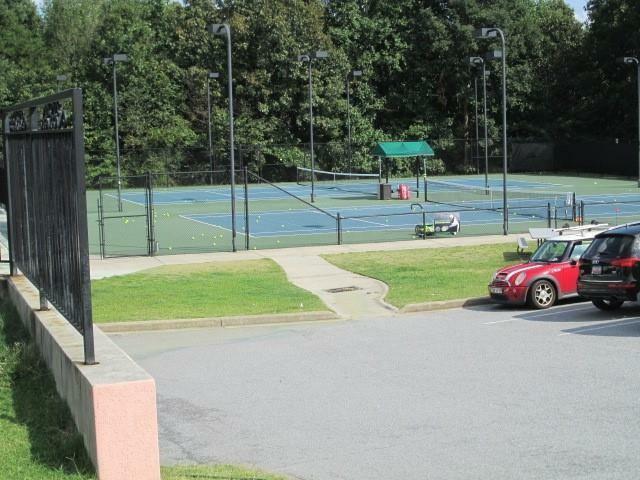 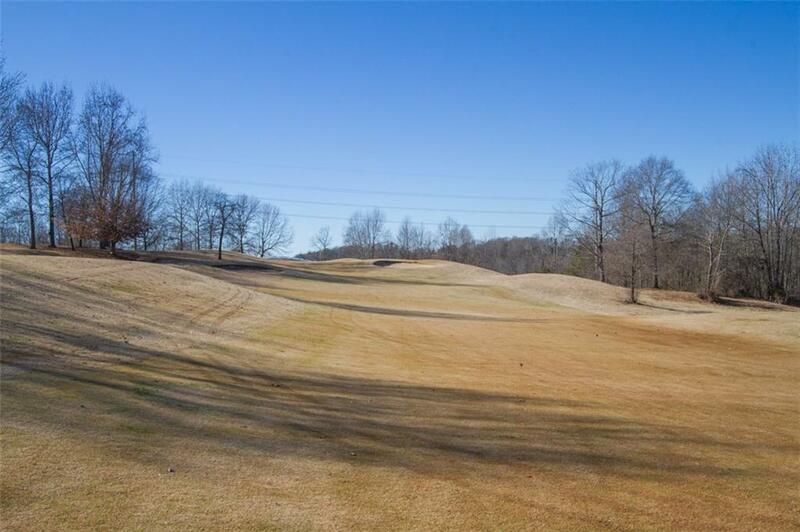 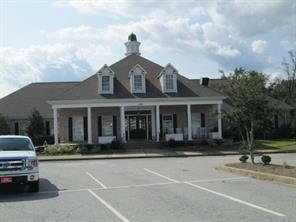 Subdivision offers community pool, tennis court, club house, and common areas.